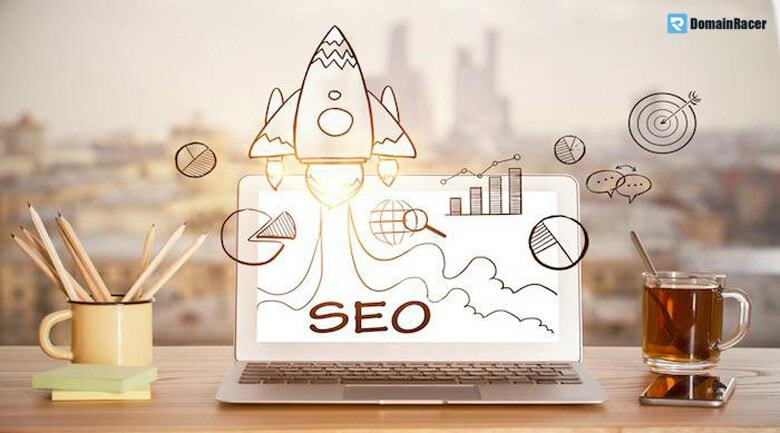 If you are looking to start a new website or already have the new website then these are the steps need to follow for the new website SEO. Like Benjamin Franklin quotes, you should have proper SEO tactics for your new website. You have a plan before putting the seed for the tree to grow. Keyword research is the major part of the SEO and it is the foundation of your Website growth. You have to identify the profitable keyword, Profitable keyword is one that has low competition and has the potential to bring more business. This should be the first part of your new website SEO. The domain name is the foundation of your online business and it’s your brand name. So, choose the right domain name for your business. You can include the main keyword there. Its called Exact match domain (EMD). And this is having some SEO benefits. And one more mistake people do is changing the domain name later on. This is the huge mistake anybody will commit. The reason is its confuse your audience and in SEO point of view, you lose your old Backlinks authority. The hosting provider is an important part of your new website SEO. Because having a good loading speed website is a must. 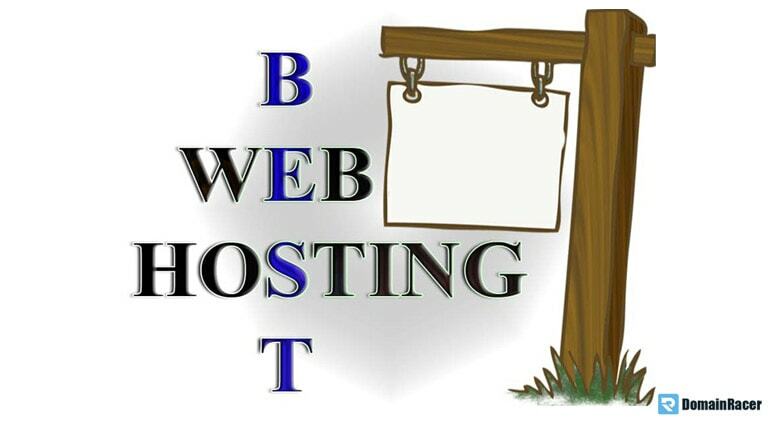 So, choose the right hosting provider for your website. Website speed is one of the major ranking factors in Seo. Right hosting provider is an important step for new website SEO strategy. Website structure is important steps for the ability to rank on Google. 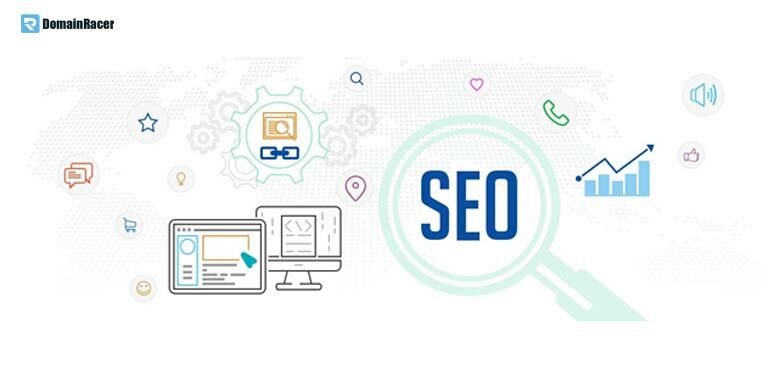 Because the proper planning of your website each page with the keywords plays a crucial role in New website SEO success. So, plan the silo structure of your website wisely for your new website. You should have a profitable keywords plan for each page. Sometimes you end competing with your own website by targeting the same keyword. So, optimizing the website with the various keyword is another step of New website SEO. All the images on your website having alt text option. So you should optimize the Image alt text by the keyword. Using proper Alt text is an important step for the new website. Because most of the time, it’s really difficult to go back and make some changes. Website internal linking is an important SEO step. Whenever you’re writing a new article, you should link back to the relevant article on your website. An internal link is more powerful. So, strategized internal linking is boosted your website SEO and its perform well in search engine. You may not cover some topic in your website for internal linking. It’s good to link back to other people work. By doing that will increase your authority and trust factor in SEO. External linking is another SEO factor. Submitting sitemap is another SEO step for the new website. Submitting the website helps Google spiders to crawl the website easily. If you’re not submitting the website also Google will crawl. 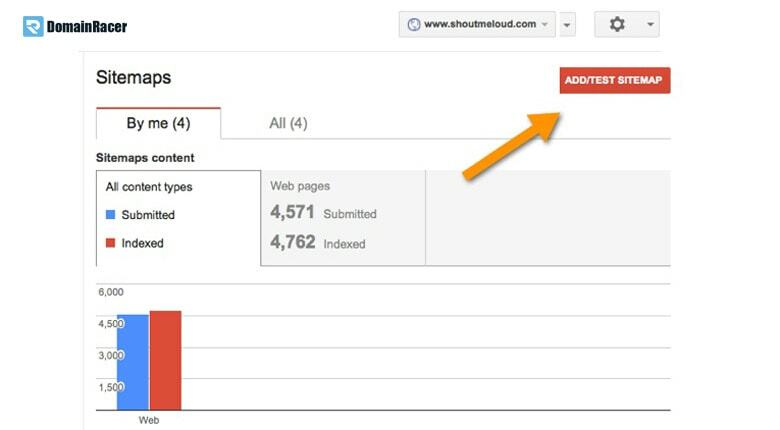 But Submitting the sitemap helps speed up the process. So its important step to take on a new website. This is another step to optimize your new website for SEO. Whenever you’re starting your new website then you should changes the permalink properly on your site. Website URL is the important thing to look on the website. Website permalink should contain post title and the keyword. Here in URL, you should target your keyword. So your new website is optimized with the website URL. The website is having various title tags like H1 tag, H2 tag, H3 tag, H4 tag, H5 tag, and H6 tag. So, your new website is good to concentrate on optimizing the title tag in the earlier stage. You have to target right keyword in all the title tags.S O, concentrate on optimizing the title tag on your new website. Your new website Meta description should be engaging and action taking then only your audience more likely to read or click your website. Use the proper keyword also in the meta description and meta title to perform well in search engine. Blogging outreach is another important skill for newbie and important step to gain a link for the new website. 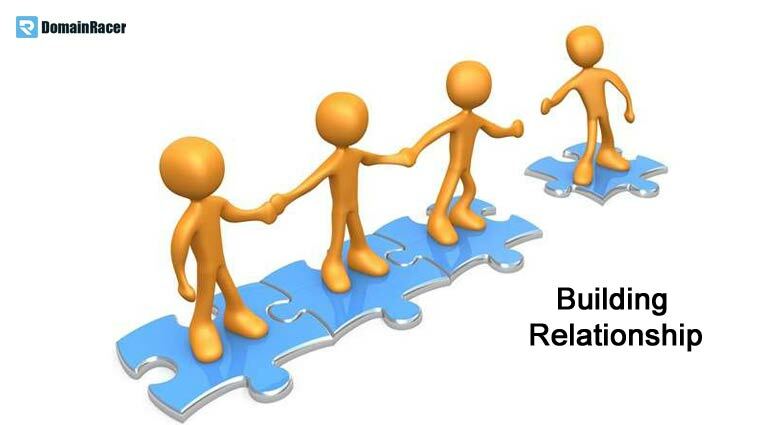 So, you should build some relationship with other blogger or website owners. It will help your website to gain Some backlink. You should have a vision for your new website. It is not short term game, building the site and making the business. Your website SEO strategy always should be Long term goal, not just short term thing. Plan your new website strategy in advance. New website owners are so excited and build some spammy link and do keyword stuffing for fast result. Avoid doing it, because you will end up being penalized by Google. So don’t mistake those points, I have discussed above. Targeting the keyword is good. But overdoing become an issue on your new website. I hope this whole article gives you an understanding of how to do proper SEO for your new website. So follow these 15 proven steps to generate more traffic to your website. If you have any query then asks in the command section.